07.03.18 | Anti-Bullying Blog | Comment? In September 2018, NIABF will launch supplementary guidance to its Effective Responses to Bullying Behaviour resource, focussing on the considerations which staff need to bear in mind when addressing incidents of bullying behaviour involving an LGBT child or young person. 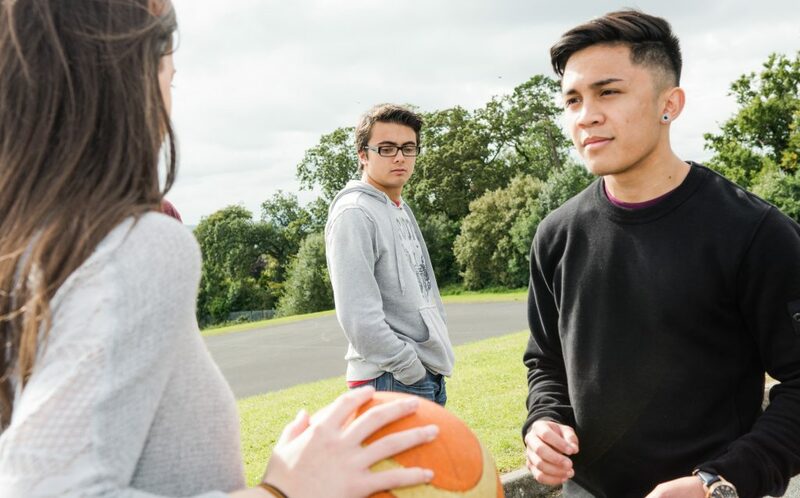 This seminar brunch, held during the Belfast Pride Festival, will introduce this resource and discuss how it can best be used in schools and organisations working with children and young people to effectively respond to all forms of bullying behaviour.